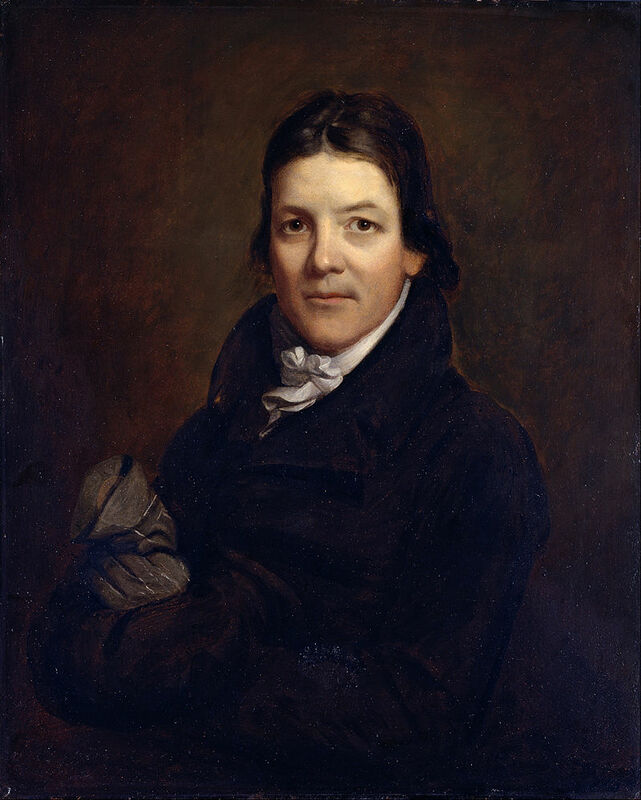 It is reported of John Randolph of Roanoke (1773-1833) that he once described Henry Clay thus: “He is a man of splendid abilities but utterly corrupt. He shines and stinks, like a rotten mackerel by moonlight.” Though there seems to be some disagreement as to whether it was not actually said of Edward Livingston (1764-1836), it is nevertheless a wonderful image to evoke in connection with those remarkable persons whom we know to possess that uneasy combination of intellectual brilliance and moral vacuity. Of those stamped with this character, some apply their great talents to execrable ends, while others apply them to admirable ends and achieve great things, but from the rottenest of motives. And sadly, I am of that cynical cast, in that I believe it would not be edifying to look too closely into the motives of even the greatest of men. Reserving the epithet “greatness” only for those who were also reputedly good, I suspect that most of history’s great figures would, upon close inspection, turn out to be such moonlight mackerels. Mistress to KING JAMES the Second. Written in 1680. At once both stink and shine. Here, the shining flesh is veal rather than mackerel, but it’s the same idea. Or is it? I almost never pollute myself with the filth that is The Daily Mail (or The Daily Fail, as it is referred to in our household). Usually, I would rather drink my own urine than read it. However, I did come across an online article there from February 2016, which carried the following sensational headline: “There’s something fishy going on here! Dead herring glows ‘a scary green light’ that has left the internet baffled”. Apparently a woman in Kazakhstan was frightened to find that the fish she was preparing for dinner glowed in the dark. Now, I know from experience that the internet is easily baffled. And I do have an ongoing pet peeve with media outlets publishing dubious tales of monster fish. I also know that Kazakhstan is a landlocked country, the world’s largest, in fact. Hence, its people may not be entirely familiar with seafood. And an ocean herring would necessarily have travelled a long way to reach her particular dinner plate, and might therefore have smelled a little “high” by the time it reached its destination. The article made suggestions that the fish was radioactive. However, “local health inspectors say the fish was healthy and fit for human consumption and that the supposed glowing, if even true, was nothing to worry about.” The article failed to follow up on why the health inspectors might be so cavalier, and the story immediately returned to the “radioactive fish” angle (pardon the pun). With John Randolph of Roanoke in mind, I decided to use the Google machine to follow up. Well, according to many reputable sources, including The New Scientist and the Food and Drug Administration, it is not uncommon for dead fish to glow in the dark. The phenomenon — bioluminescence — is caused by certain kinds of bacteria. There seem to be many queries on internet forums by aquarium owners, wondering why their dead fish glow in the dark and whether they need to be worried about it. And it occurs not just in fish. I came across one story where someone was frightened by a glowing object he almost stepped on when he got up in the night. Turns out it was a beef bone which his dog had left lying on the floor. So presumably, it can happen to veal. I don’t know if it happened to the Countess of Dorchester.